Thanks! You're now a Mod Desert Homes insider. Hope you enjoy my content! 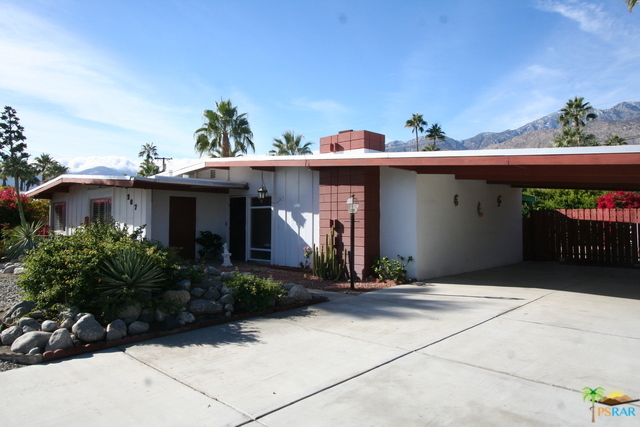 This week’s Real Estate market update for Palm Springs, California. 16 Homes & 20 condos were sold, including this mid-century fixer-upper pictured here in Sunrise Park with original detail that sold and closed after only 6 days on the market for $565,000 which was $5,000 over asking price!